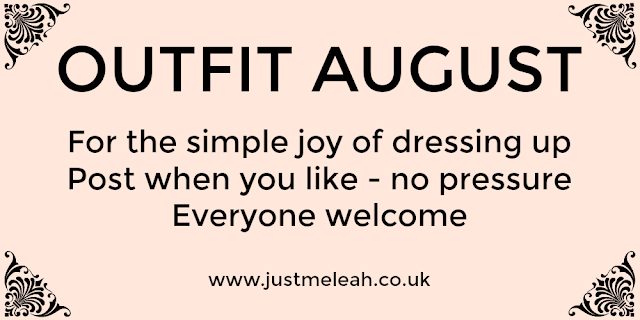 I am very pleased to say that I am once again taking part in Outfit August which is now in its third year! 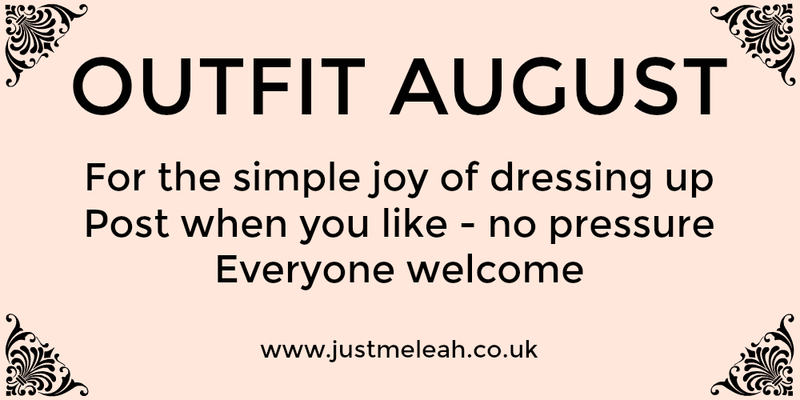 It is organised by the lovely Leah from Just Me Leah and it gives me the chance to delve deep in my wardrobe! I probably won't manage an outfit everyday like I have tried to in the past instead this year I shall post when inspiration strikes!! To get things started and to make a change from all the dresses you usually see me in my first outfit includes jeans!! So last month I picked up this lovely swing vest from Yours Clothing as I realised I didn't have many tops to go over my jeans for the summer. There is something really cheerful about the colour and it makes me feel bright and summery whenever I wear it. I love the swing style as it allows me to keep cool. My jeans are my old faithful Evans Ultra Stretch Skinny Jeans, I dread the day they give up on me as I love them to bits. They keep their shape and don't go baggy on the bum or knees and have proper tight ankles. ( I can't stand flappy leggings and jeans!!). 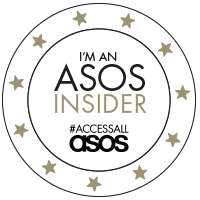 For me these are the holy grail of jeans and I know only own these and a pair from Simply Be so maybe I need another pair in my life!! My flip flops where a whole 90p from Primark and are great for throwing on to go in the garden!